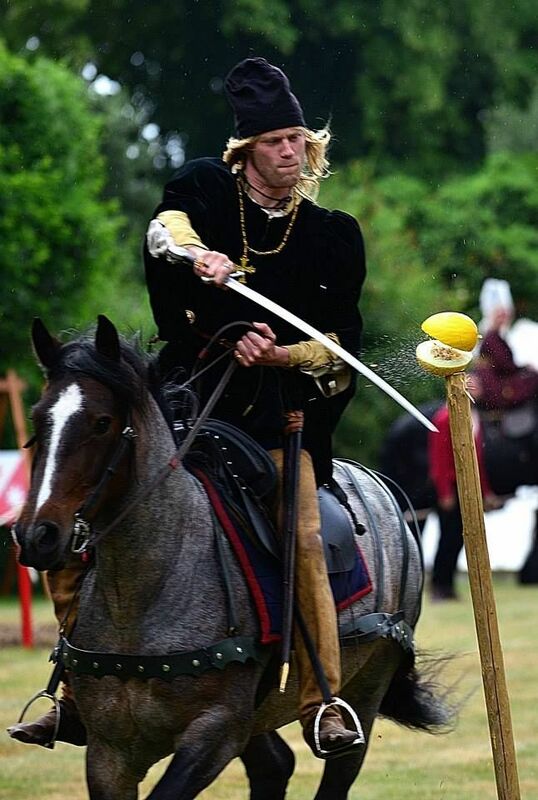 "Arundel International Tournament 2013" was held July 23 - 28 at Arundel Castle in England. You can find out more about the tournament in a previous article written by "Arundel International Tournament". For various reasons, mainly length, the article does not include a list of the scores earned by the various teams and competitors during the tournament. 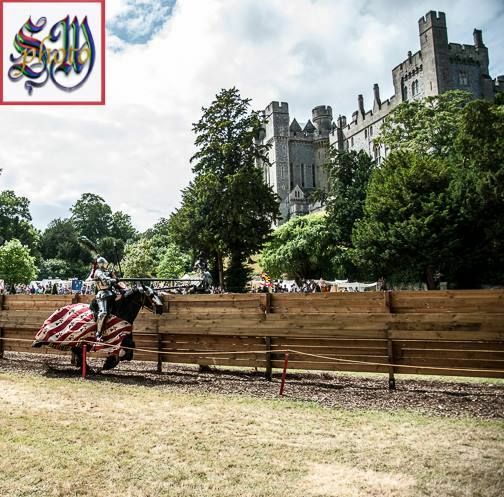 So here is a simple summary of the scores for the Team Jousting Competition, Individual Jousting Competition and Hunting Skills(MSA) Competition at "Arundel International Tournament 2013". 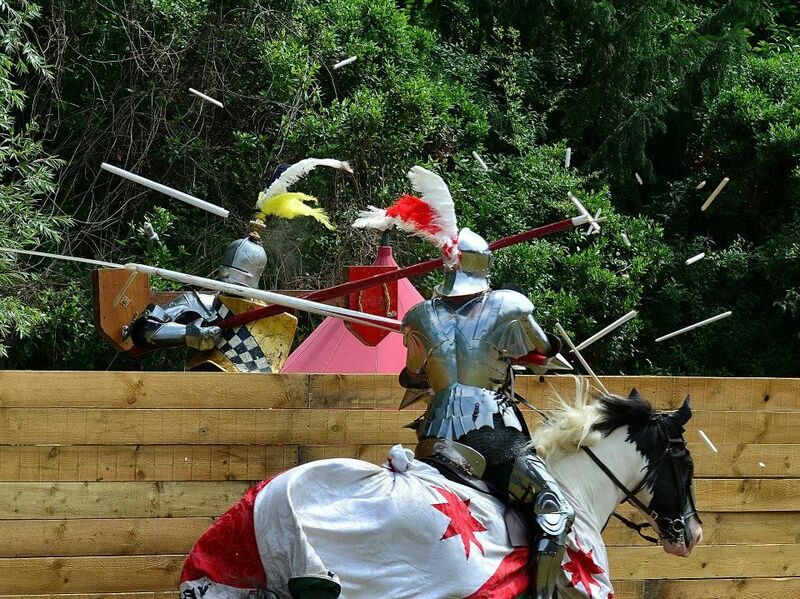 For an explanation of the difference between placement points and strike points, please see the previous article about Arundel 2013.